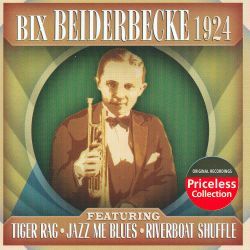 Though cursed with a tragically short life, Bix Beiderbecke poured his life into his cornet, cementing a cornerstone spot in the evolution of music. This Classics Jazz compilation captures the inimitiable Bix at 21 at the very beginning of his career, as he's just learning his style with the Wolverine Orchestra. 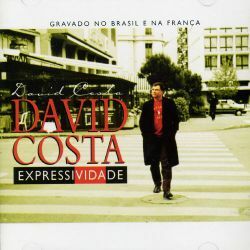 His playing dances with elements of Dixieland, but there are plenty of moments of surreal flourish as hints of the future of jazz pop out of the young man with a horn, particularly on the bittersweet "Jazz Me Blues."